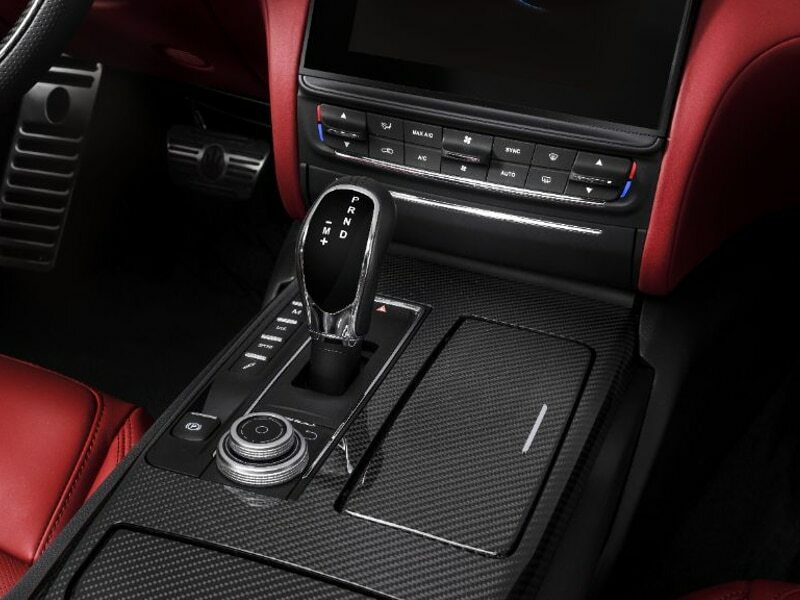 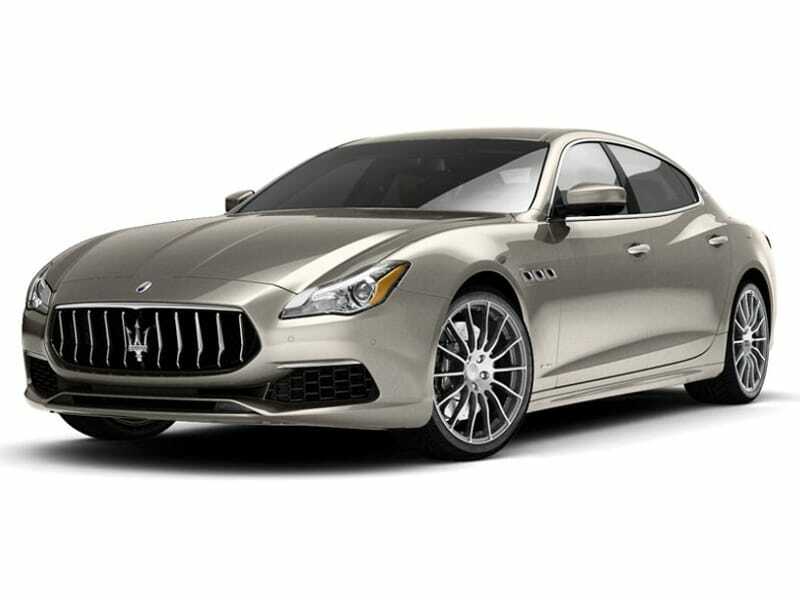 This Italian designed car comes from the Maserati stable where luxury sports cars are custom designed by a team who have a passion for excellence and are renowned for their attention to detail.The Quattroporte Sport GTS is one of the most desirable saloons, or super saloons. 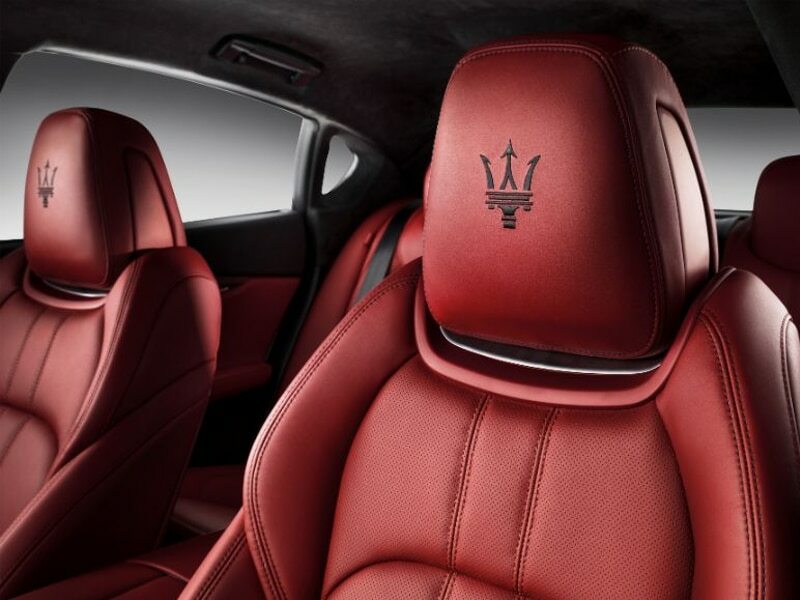 This is a car that can be comfortable,quiet, sedate even when it needs to be. 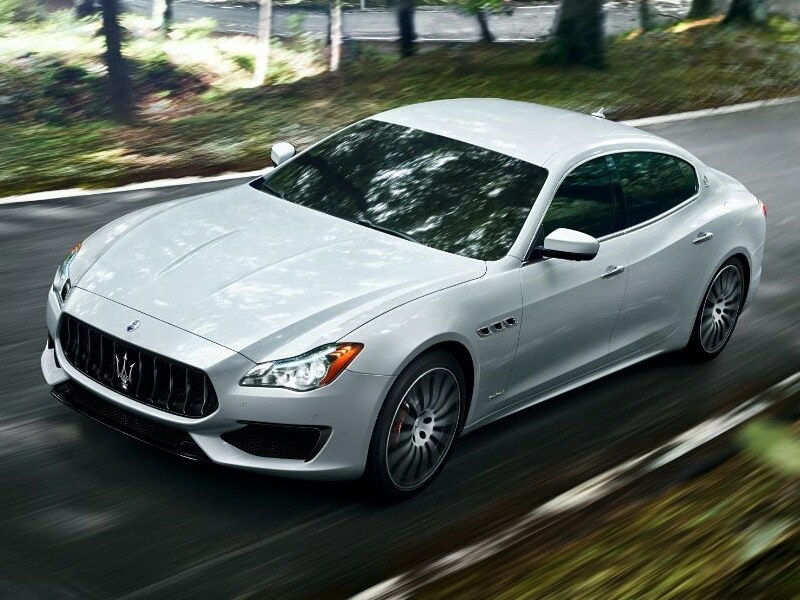 The Quattroporte GTS is a stunning looking, strongly built elegant saloon one moment and a growling, hard edged supercar the next. 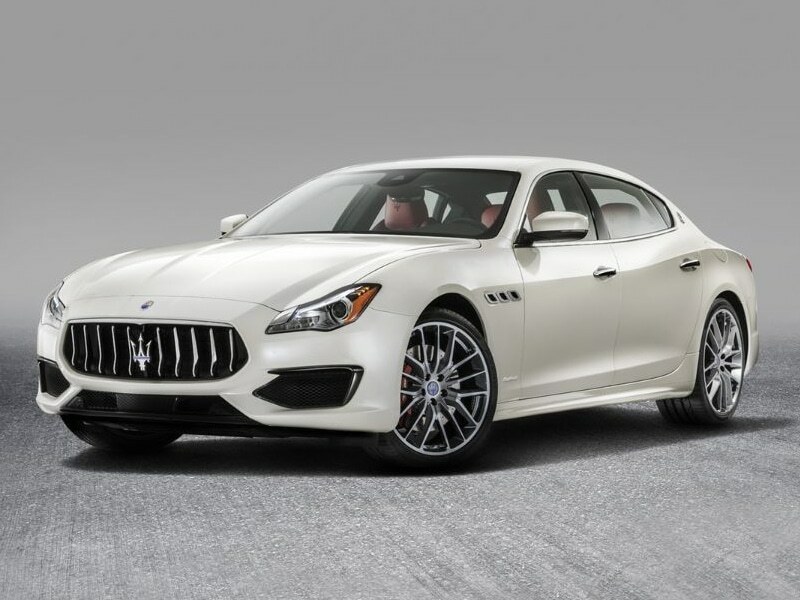 Rent this car and you will remember the drive forever.Once you hit the Sport button at any speed, in any gear you will hear what has been described as the best noise in motoring, the roar of the V8 engine. 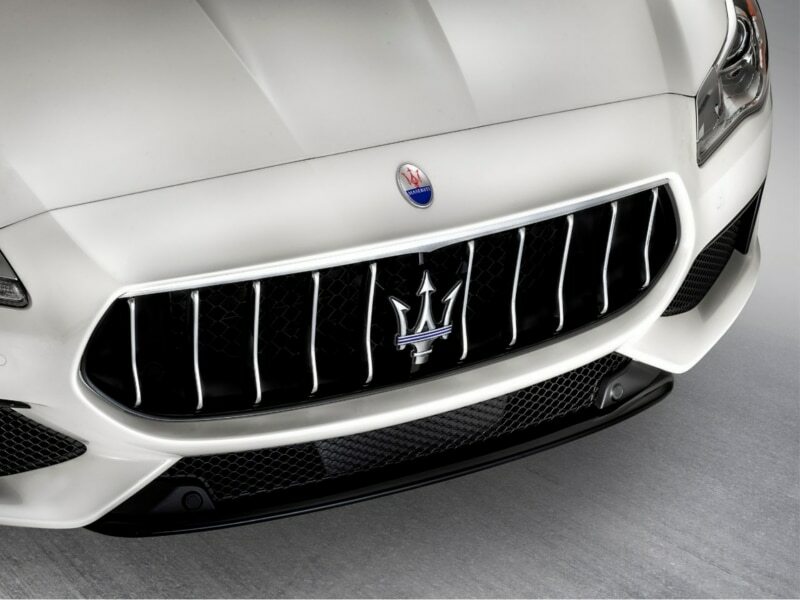 The Maserati tagline is “Luxury, sports and style cast in exclusive cars”, and the brands mission statement is to “Build ultra-luxury performance automobiles with timeless Italian style, accommodating bespoke interiors, and effortless, signature sounding power”.The companys headquarters are now in Modena, and its emblem is a trident. 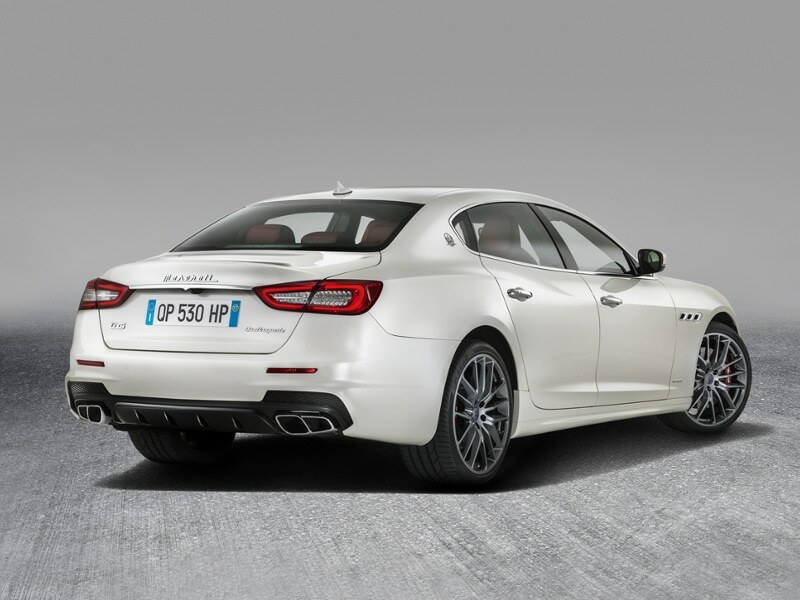 It has been owned by the Italian car giant Fiat S.p.A. since 1993. 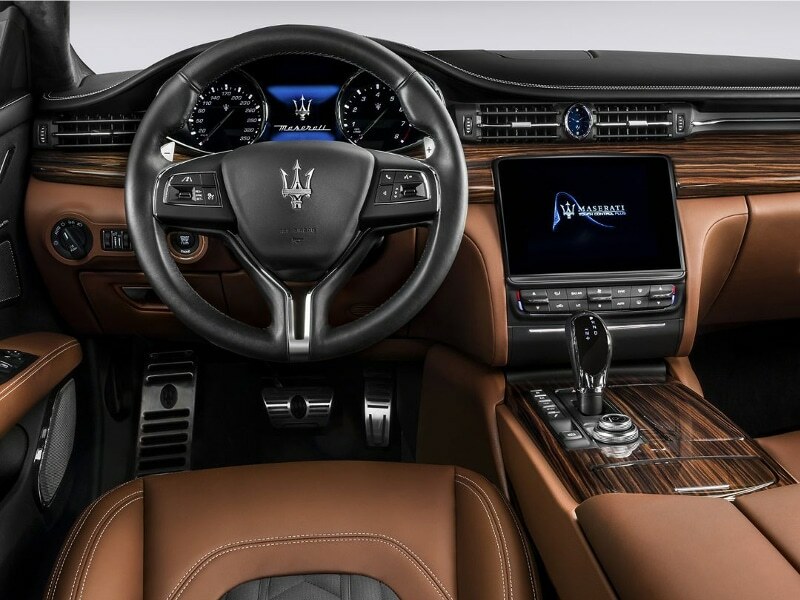 Maserati was initially associated with Ferrari S.p.A., which is also owned by Fiat, but more recently it has become part of the sports car group including Alfa Romeo and Abarth.